Repnaval Shipyard, integrated in Zamakona Yards group becomes as a member of FPAL. 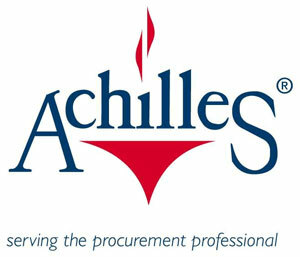 FPAL is one of a range of supplier management services provided by the Achilles Group, with individual schemes for buyer and supplier communities across a diverse range of industry sectors throughout the world. Any current or prospective supplier to the UK, Dutch and Irish Oil and Gas Industry is invited to register by completing an on-line questionnaire which allows them to describe their full range of products, services, capabilities and supply history. Supplier profiles are then made available, on-line, to over 80 purchasing members who interrogate this list of suppliers in order to produce a short list, in accordance with the EU Utilities Procurement Directives. We currently work directly with a large number of member enterprises of FPAL and aim to increase this number in the near future.